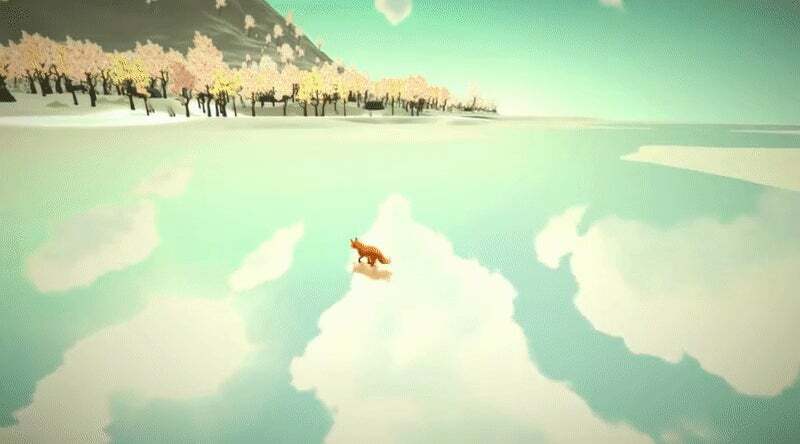 The First Tree looks like Journey: Fox Edition. It's about the intertwining stories of a fox searching for her missing family and a young couple dealing with tragedy. According to its creator, it will be short, but bittersweet. It's on Steam Greenlight right now and will be out early next year.